Finding a healthy gift at a reasonable price can be quite difficult. So we hunted far and wide to find something functionally useful, memorable, of good quality, healthy and great value as a Christmas gift for under $30. It was not as easy as we thought. 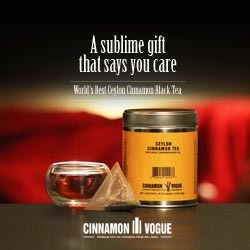 Of course we included our Ceylon Cinnamon in this list. How could we not. You can spend crazy amounts of money, but the best gifts we think are not over the top expensive, of good quality and healthy. 1. 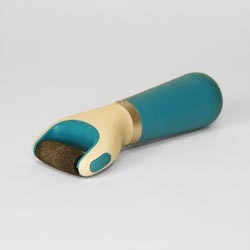 Reflexology Tool and Book – This is one of the most fun and useful gifts. 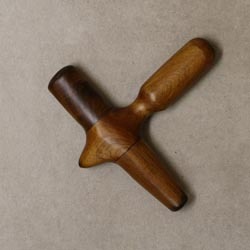 You can pick some of these Thai Reflexology Tools at a Chinese store or from Amazon. 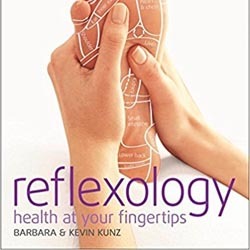 Pair it with a book on reflexology book like this for $11.99. If you want to be remembered for many years to come, this is it. Wonderfully therapeutic, healthy and keeps the brain active in the quest for knowledge and discovery. 2. 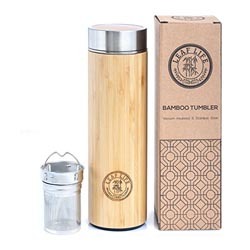 BPA Free Water Thermos Water Bottle – Every retailer is on the act of selling BPA free water bottles. The trick is to sift through all the crap and buy a good quality bottle that does not break or leak. Most water bottles break after about 12 months or so. 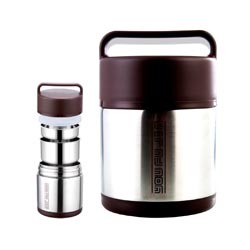 This stainless steel thermos water bottle we think works very well. Even though we didn’t like the fact it had no spout to sip, it has withstood the test of time. We take it on flights, camping trips, hikes and use it as a daily driving companion. As soon as board a flight we ask for some hot water, pop a bag of Cinnamon Tea, brew it and we are all set to go. Keeps warm or cold for hours and hours. The best thing is it’s durable and the inside is all metal and not some cheap plastic. 3. 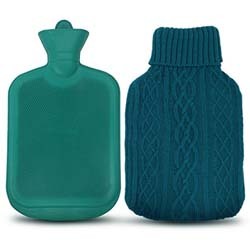 Hot Water Bottle – A hot water bottle you say? Oh yes, even in this day of central heating, this hot water bottle seems so natural and real. Imagine yourself on a cold winter day, in front of the TV with some snacks and a hot water bottle. There is something comforting about this bottle that makes you purr like a kitten. Great to keep feet warm and for those times you have sprained yourself and need some heat therapy. Take on holiday trips or for times when you feel cold but you do not want to turn on the heater. We think this unit on Amazon is really good. 4. Weight Barbell – This is especially great for an elderly parent. As we get older we need some weight training to increase bone density. Many elderly parents will never venture out and get this so it is up to you to go get it for them. 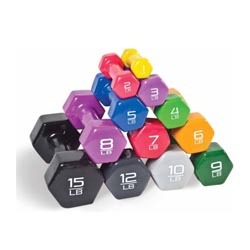 You will have to estimate what weight is a good starting point or you can get a set with different sizes. This is not something that can bought online due to the cost of shipping. Traditional brick and mortar retailers offer the best options and value. 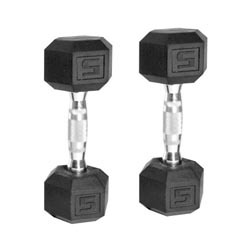 Walmart has great deals on weights like this set. 5. Lunch Boxes - This is one cool gadget. Instead of buying garbage junk food or wasting money on expensive lunches, why not take food from home and let it slowly warm just in time for lunch? Great for a spouse, adult children, an aunt or uncle. Many people start making special lunches to take to work and can’t wait for lunch time. 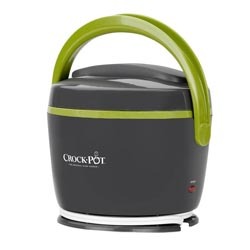 Available in multiple cute colors, this Crock Pot Food Warmer is simply amazing. Or you can try a Bento lunch box like this. We actually prefer the insulated stainless steel Bento boxes like this if you don’t mind paying a little more simply because it can separate different food items like soups, desserts and the main course. 6. Vegetable Spiralizer - This is the perfect gift those who need to reduce carbs or are on the Keto diet. With this handy tool they can make noodles out of vegetables like Zucchini so it at least feels like they are having some noodles. The original Veggetti Spiral Vegetable Slicer is inexpensive at $8.59 at Target or you can get a fancier one from Crate and Barrel for 29.95. In our opinion the one from target is good value. If got extra money for the gift combine the inexpensive target model with something else, like maybe a can of Ceylon Cinnamon Tea. 7. 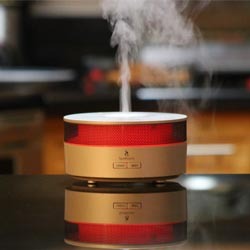 Aroma Diffuser – An inexpensive a portable ultrasonic diffuser like this is unit which we have tested makes a great gift. 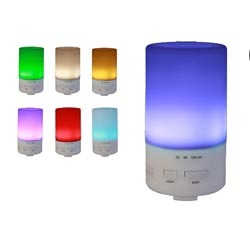 If want a good one for yourself consider our Ultrasonic Aroma diffuser which at $60 is more expensive but comes with a 12 month warranty which nobody else does. We can assure you ours is very reliable and a simple straightforward warranty if it breaks. No fuss and no long drawn out process except you return the old one for evaluation. 8. Amope Pedi Perfect Electronic Foot File -OK this one is a bit controversial because some people say it does not work. We thought so too at first. The trick is to wet it with water first and use gently pressure. You are not going to scrub away cracked hard heels in one sitting. Be reasonable. Using too much pressure will damage you feet. 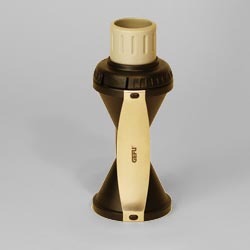 It takes a few days of use until your feet become beautifully soft using gentle pressure and regular use. This is a perfect gift for a significant other, whether male or female who could do with a bit of foot grooming. We found target has the best deal at $29.99. They used to have a battery operated model which was much cheaper but looks like they have discontinued that. What a pity. 9. Manicure kit – Having beautiful hands and feet is healthy. It’s not just for aesthetic purposes. Apparently 10% of Americans have a toenail fungus and the rate increases to over 50% for those over 70 year of age. Wow! It has a lot to do with nail hygiene. People need to file and look after their nails. 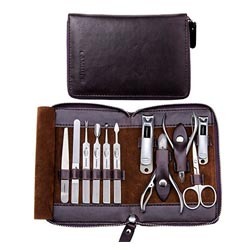 This stainless steel kit from Amazon is great for men and women. A great gift for all age groups. It has all the tools to make anyone look good including the cuticle pusher and the V grove cuticle edge cutter which is really useful. Pair it with a bottle of Ceylon Cinnamon Leaf Oil which they can apply on their nails for better health and to spray on their shoes to get rid of odors. 10. Ceylon Cinnamon – Of course this list should include some Ceylon Cinnamon. 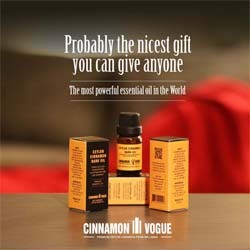 We think our Ceylon Cinnamon Bark Oil at $21.99 makes an excellent gift. Presented in an elegant box with instructions on how to use. This ” elixir of the Gods ” is small and easy to carry and yet feels like a substantial high quality gift. The aroma is truly mesmerizing. A little goes a long way so the recipient is likely to enjoy it for many months and years. Not only is it for aroma but you can add a drop or two to healthy drinks like bullet proof coffee or tea and take it on travels to protect you like no other. Scent those pine cones with it. Our Ceylon Cinnamon tea at $12 is also extremely popular, especially during Christmas and winter. Warms the bones and nourishes the soul. The guilt free way to enjoy sweets as Cinnamon is well known to scrub excess sugar from your system. But the best part is that it tastes so good especially with a piece of chocolate, clearing the palate with a velvety smoothness. A sublime large leaf high quality Ceylon Cinnamon tea infused with real Ceylon Cinnamon Bark Oil and not some kind of flavoring. Get a few cans, wrap it nicely and gift it. The color and the look of the can is eye catching and bound to be appreciated. What do think? OK the list is not exhaustive or perfect. And some of the products have their defects. But then again what product is perfect? Hopefully this will give you some ideas. The main thing is to plan ahead. It will save you money. Why rush around busting your finances. Start making a list of who you want to give gifts to. Write it down, add up your budget, cut and trim where necessary and you have will have a happy holiday season without the stress. 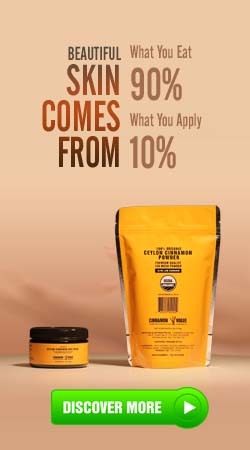 And get some Ceylon Cinnamon Bark Oil for yourself. It is after all the scent of Christmas. The aroma is well known to reduce irritability and put everyone in a good mood. One of the reasons the shop sprinkle the scent of cinnamon everywhere. 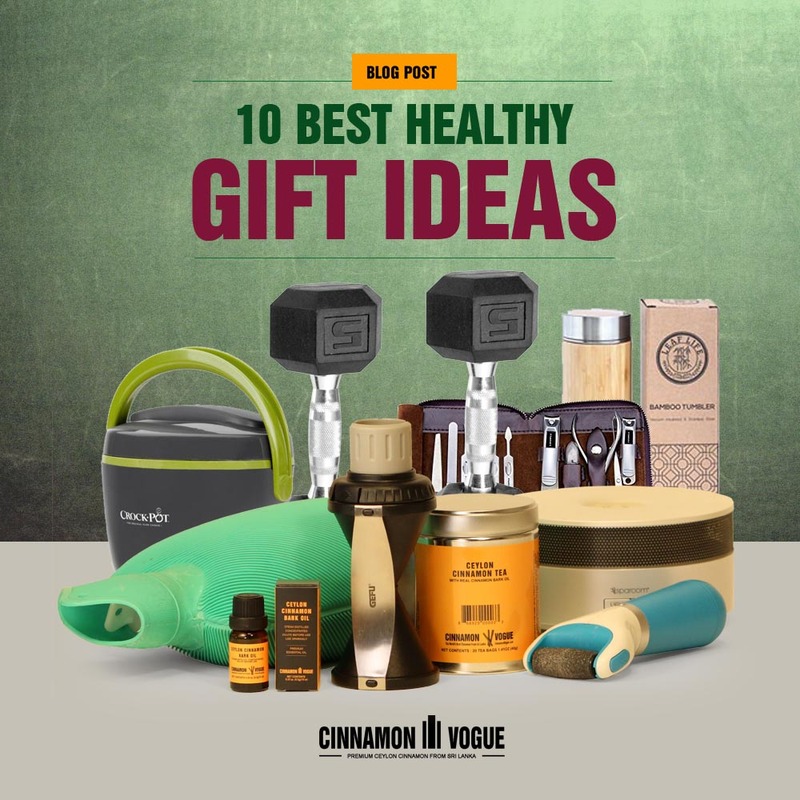 This entry was posted in Health & Fitness and tagged bar bell, bento, cinnamon, crock-pot, diffuser, gifts, healthy, heated lunch box, hot water bottle, insulated water bottle, lunch box, manicure kit, thermos bottle, vegetable spirilizer, weights by . Bookmark the permalink.